Beautiful new home built in 2018! 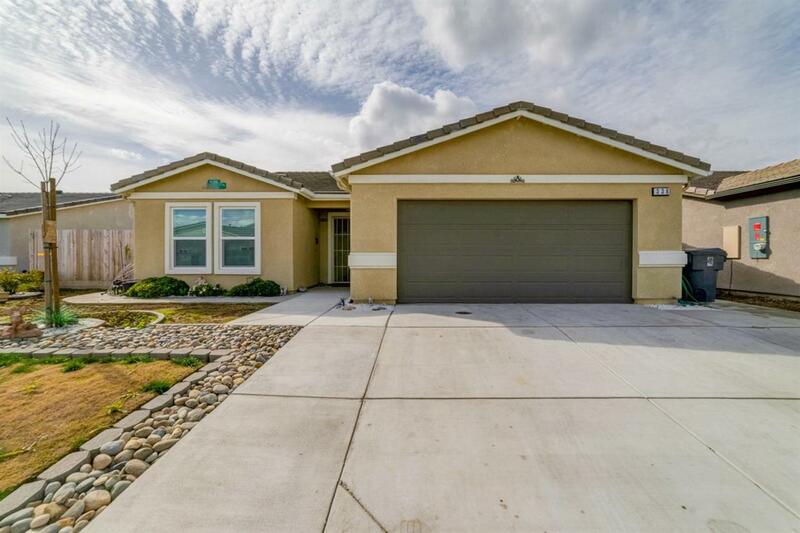 3 bed 2 bath with Bonus room or office beautiful open floor plan with granite counters tops and granite backslash! home also features stainless steel appliances and will include washer and dryer for new buyers!